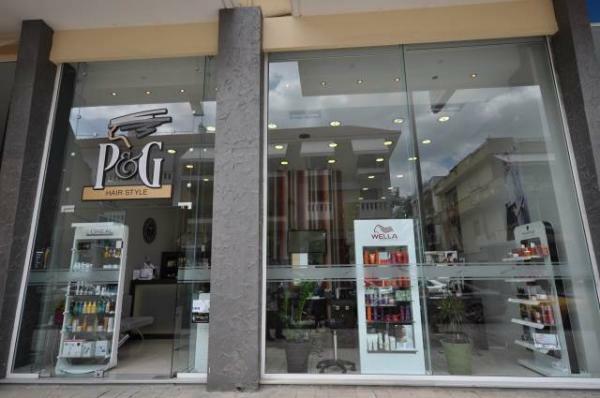 For the last four years, the hairdresser P & G in Nafplio is one of the most fashionable places in the hairdressing art by following the latest fashion trends and the latest techniques. 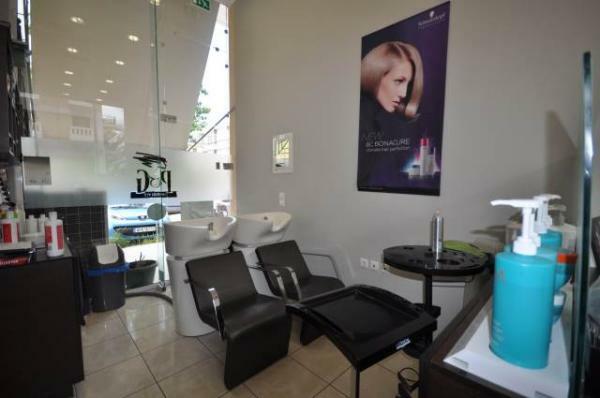 Panagiotis Kouvatsos and Georgia Pantazopoulou, together with their team, take on and show styles with imagination and creativity, which suit every man woman and child. 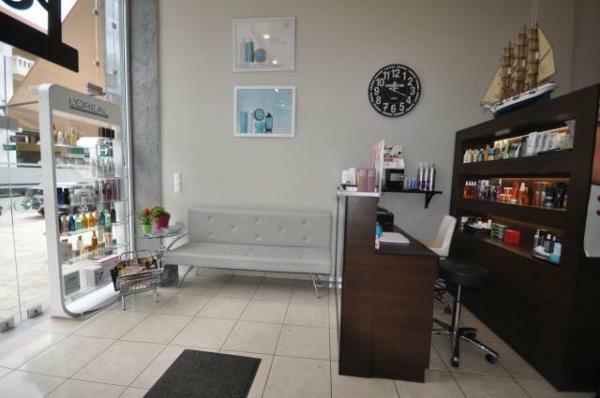 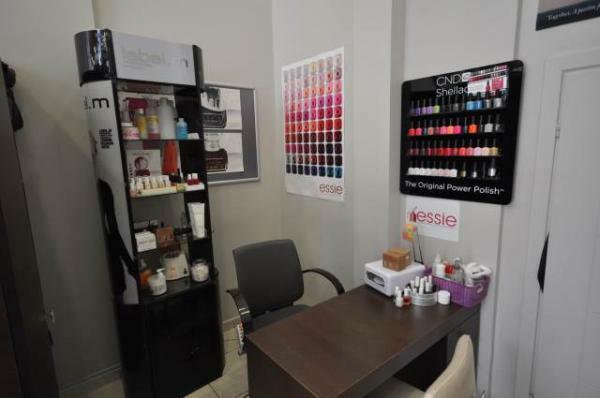 You may also at our place to do manicures, pedicures and makeup.